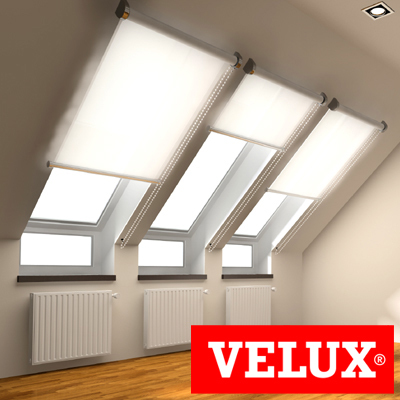 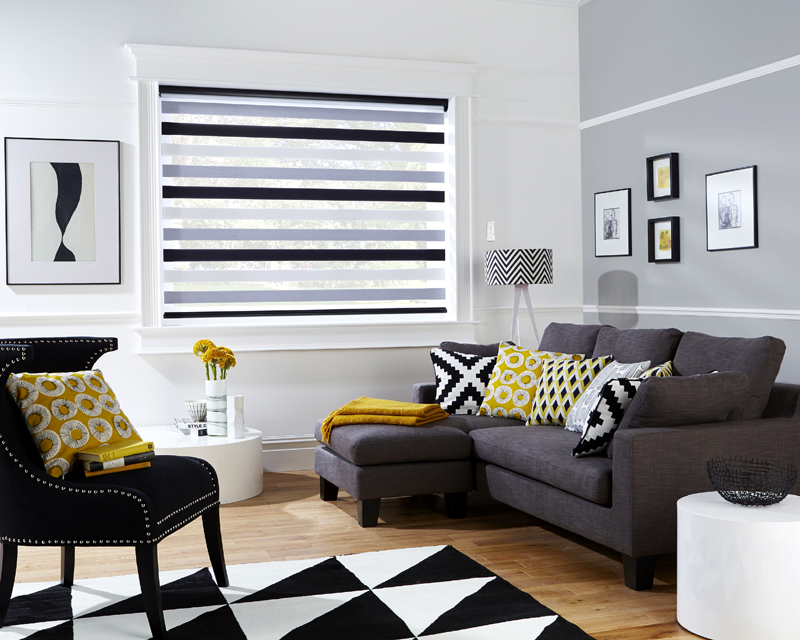 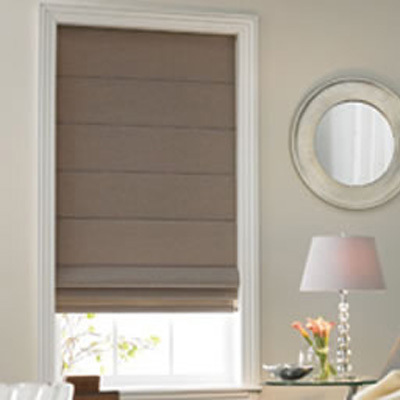 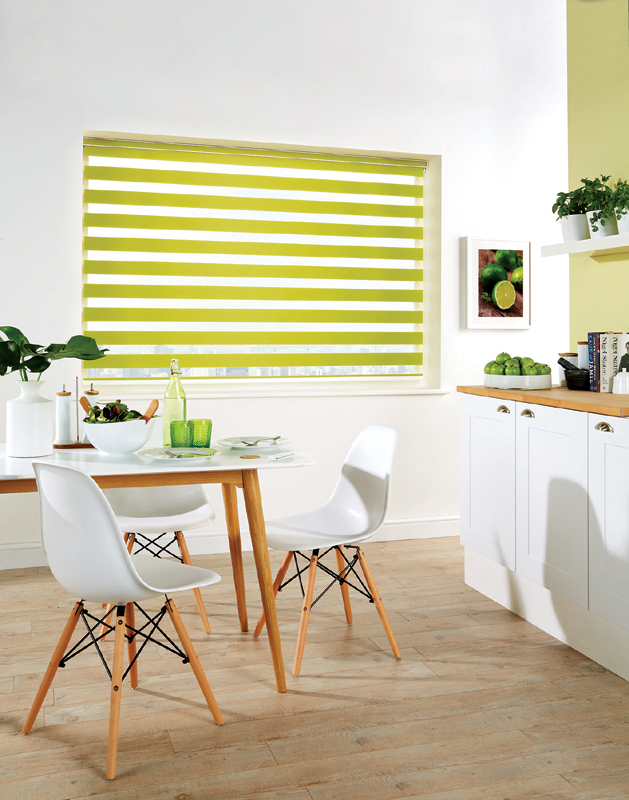 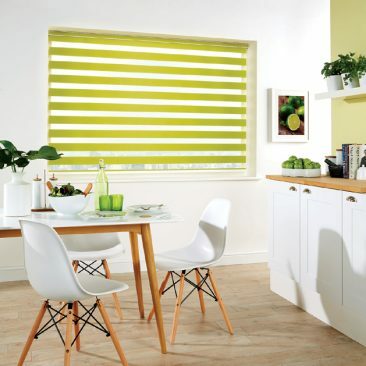 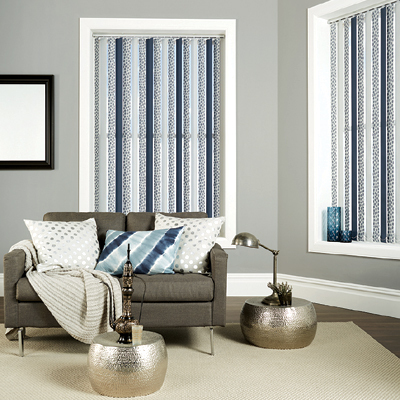 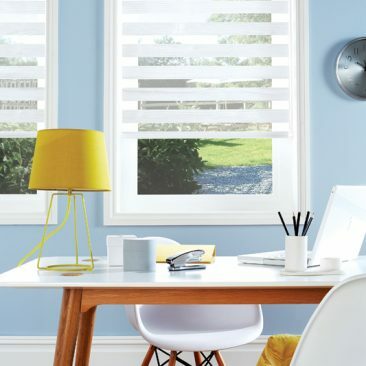 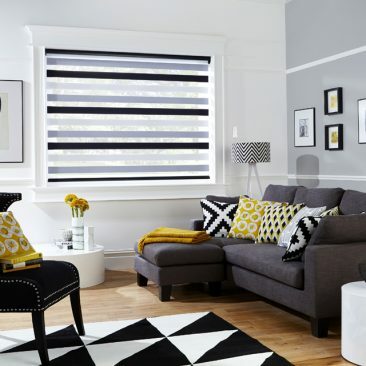 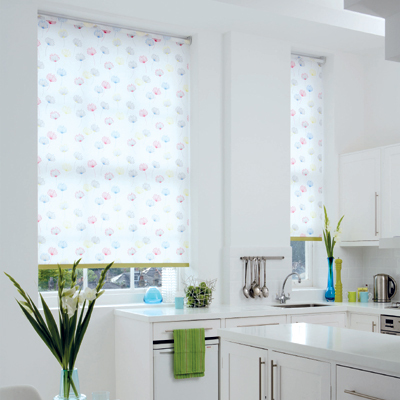 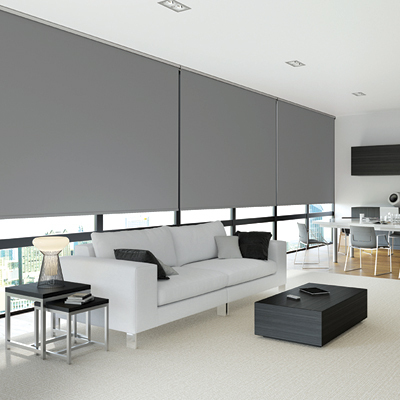 Vision Blinds or Day & Night Blinds as they commonly known, operate in the same way as normal Roller Blinds, however they enable you to control the light with the two layers of fabric; one in front of the other. 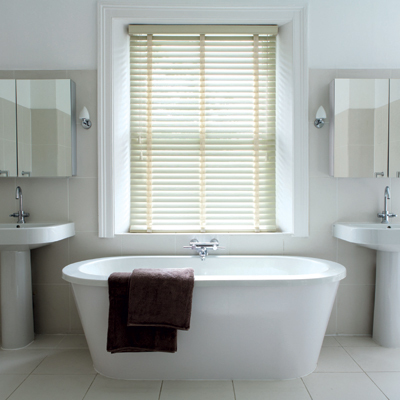 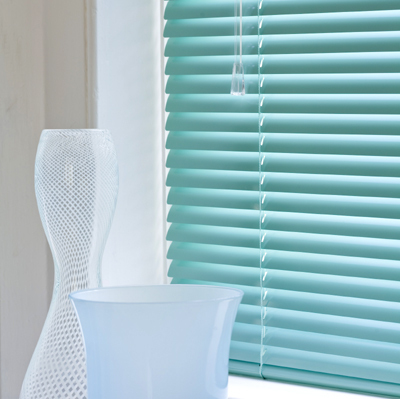 These modern blinds are available in a wide range of fabrics, various headrail options and bottom bar finishes, resulting in a truly stunning blind for any home. 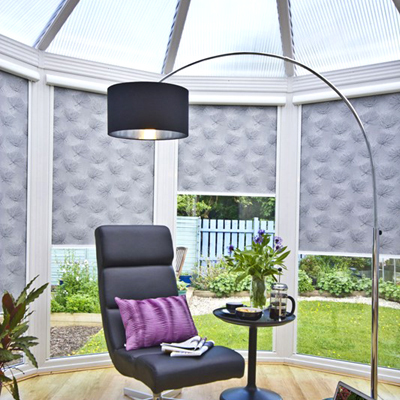 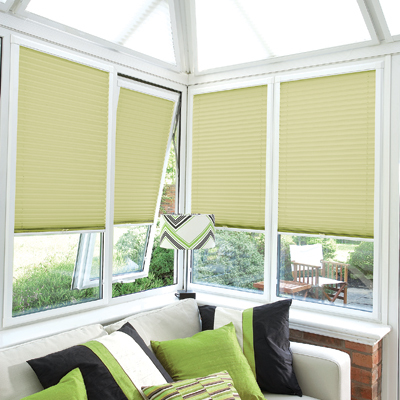 To complete your blind, you can add motorisation and from the comfort of your sofa, you can control the amount of light to allow into the room whilst also being able to control your privacy, all at the touch of a button. 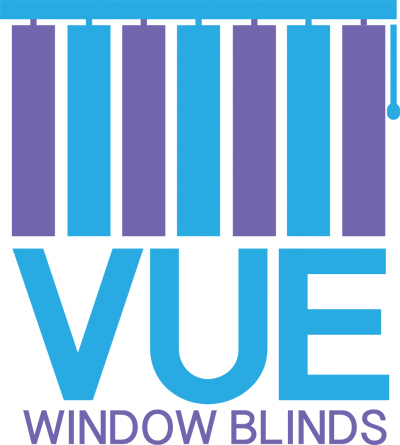 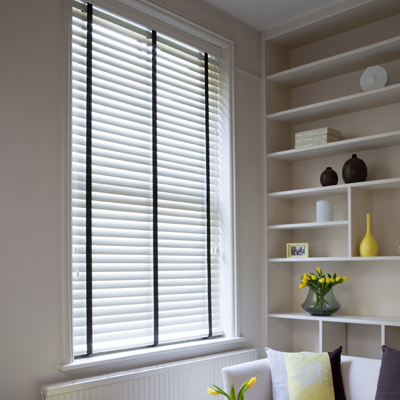 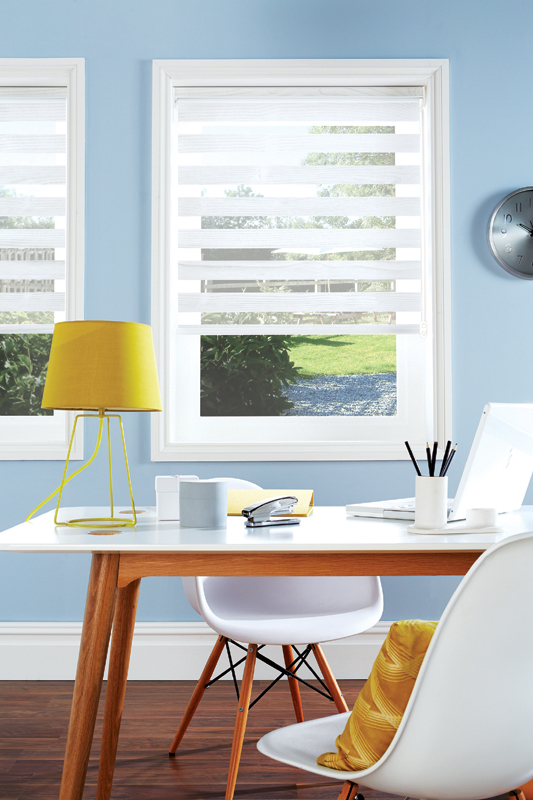 QUALITY yet affordable window blinds by VUE Window Blinds – family run business in Glasgow.